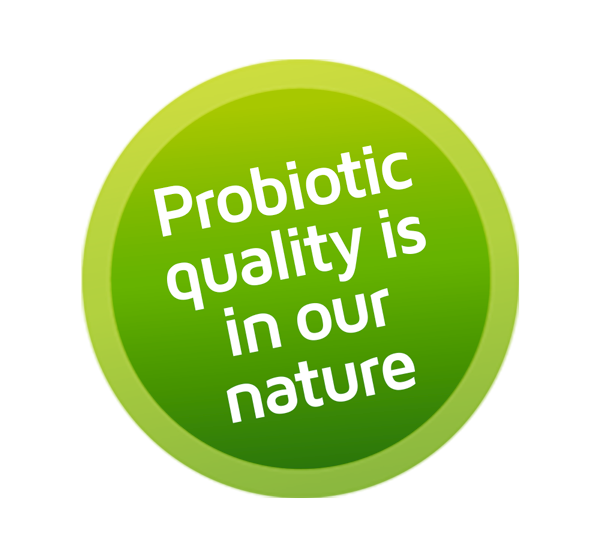 Probiotic Group has the ambition to become one of the leading brands in the field of cleaning and care. 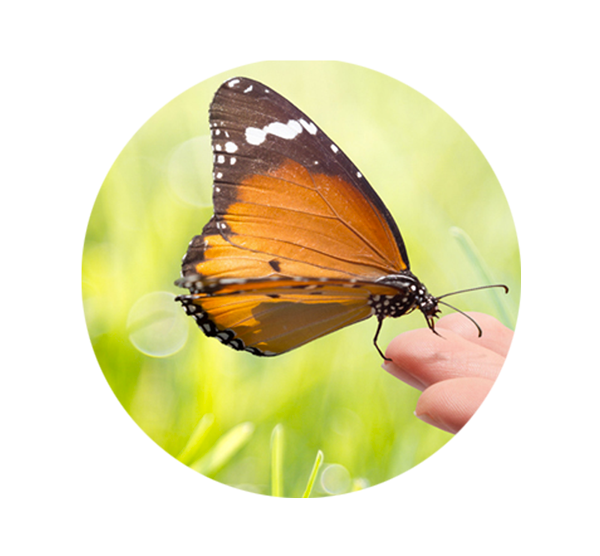 We stand for innovative environmentally friendly products by adding helpful micro-organisms. Ensuring that consumers experience a better sense of well-being and safety. 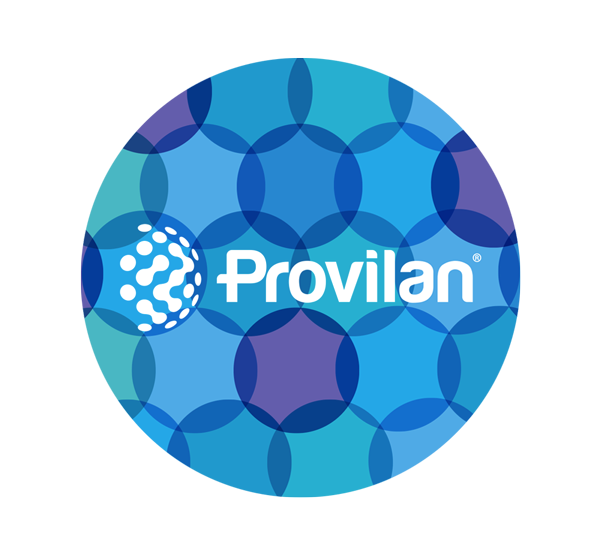 Provilan® is composed of several ranges of eco-friendly products. Our technology is based on the addition of active microorganisms that allow optimal care and great quality hygiene for humans and animals.